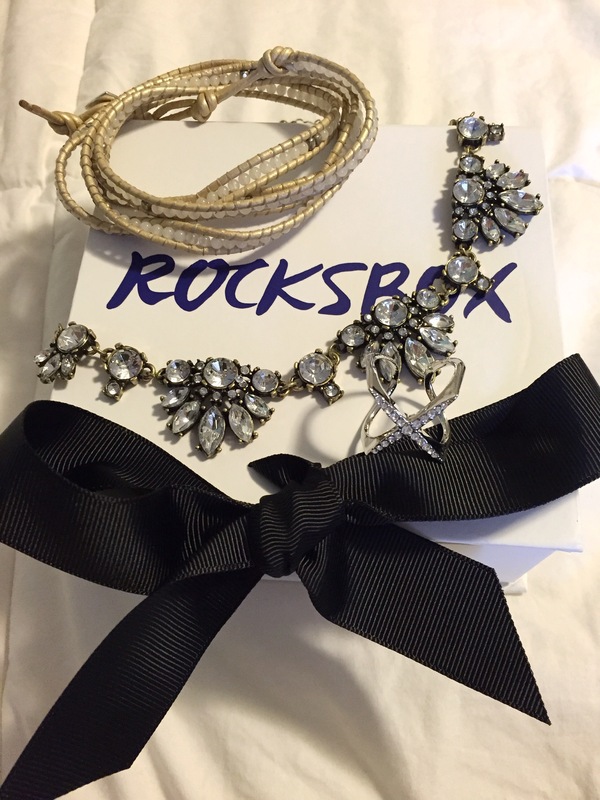 Today I received my first Rocksbox and I am very pleased with the accessories they sent! I was sent one necklace, bracelet and ring all worth around $140! You have the option of buying each individual accessory for a cheaper price, or you can return the accessories when you’re finished and receive a new box with different items. 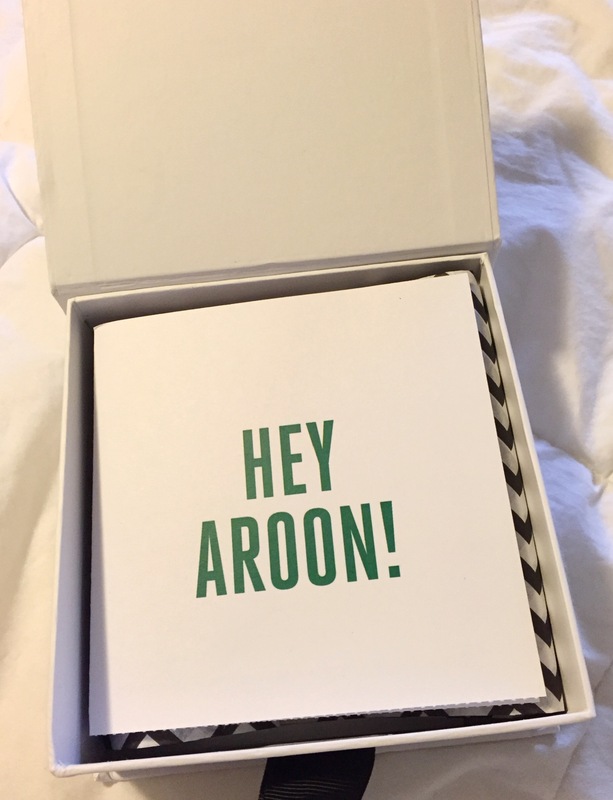 The packaging is too cute! And I love how they personalized it just for me. My favorite piece sent is the necklace! It’s gorgeous!! Stay tuned to see how I accessorized the pieces in an outfit post later this week!